I think fountains in Rome are the most beautiful fountains in the world. 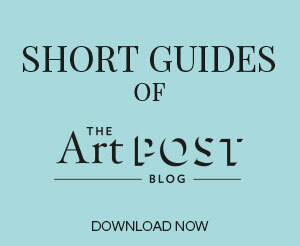 I do love those created by the great Renaissance and Baroque artists. The water features and the lavish decorations of those fountains tell stories of Popes and Cardinals, stories of power and beauty. 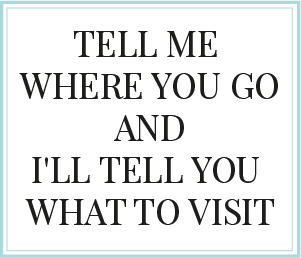 They have been there, observing how Rome has been changing. 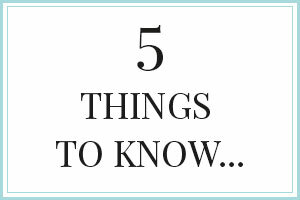 5 things to know about fountains in Rome. 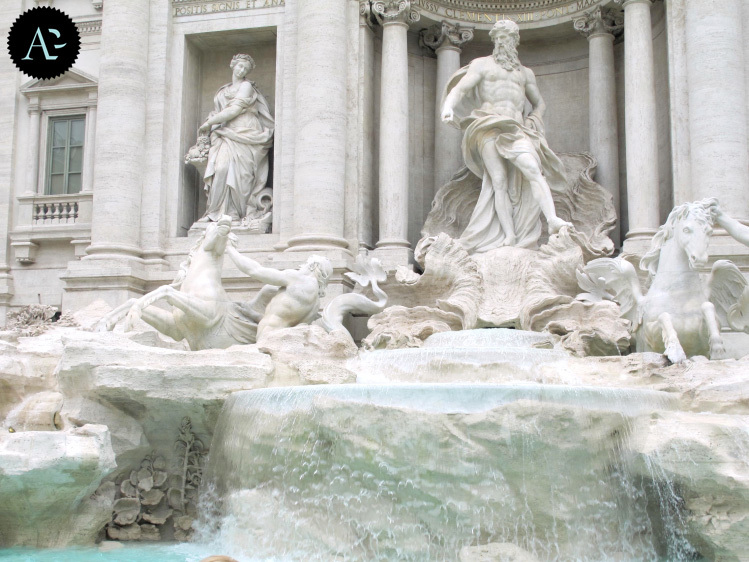 The Trevi Fountain (Fontana di Trevi) is the most famous in Rome. It was designed by Nicola Salvi (1732-1751) and completed in 1762. 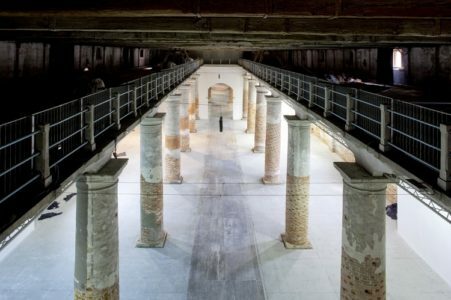 It is situated on a side of Palazzo Poli, also known as Palazzo Conti di Poli. It marks the terminal point of the most ancient Roman aqueduct, called Aqua Virgo during the empire of Augustus, and it is still working. 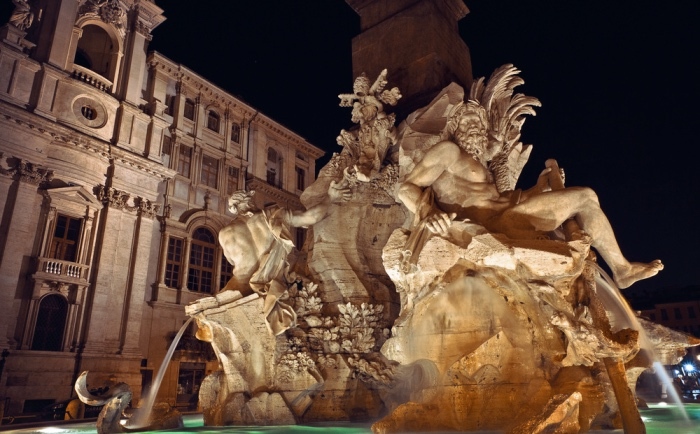 The Fountain of the 4 rivers (Fontana dei 4 fiumi) in the Piazza Navona was made by Gian Lorenzo Bernini on commission from Pope Innocent X. The fountain is a sculpture representing the four river gods, who personify the four most important rivers at that time (Nile, Ganges, Danube and Rio de la Plata), and supports the Egyptian obelisk coming from the Circus of Maxentius. The fountain was made between 1648 and 1651. 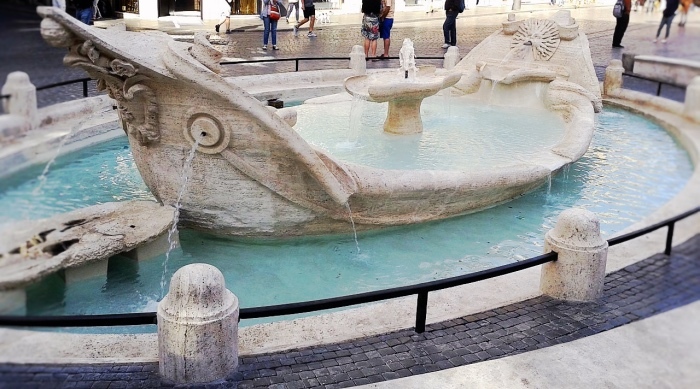 The Fountain of the Ugly Boat (Fontana della Barcaccia) is below the Spanish Steps and is dated 1627. It was made by Pietro Bernini, Gian Lorenzo’s son, and it doesn’t have any water feature because of low water pressure in that part of Rome. 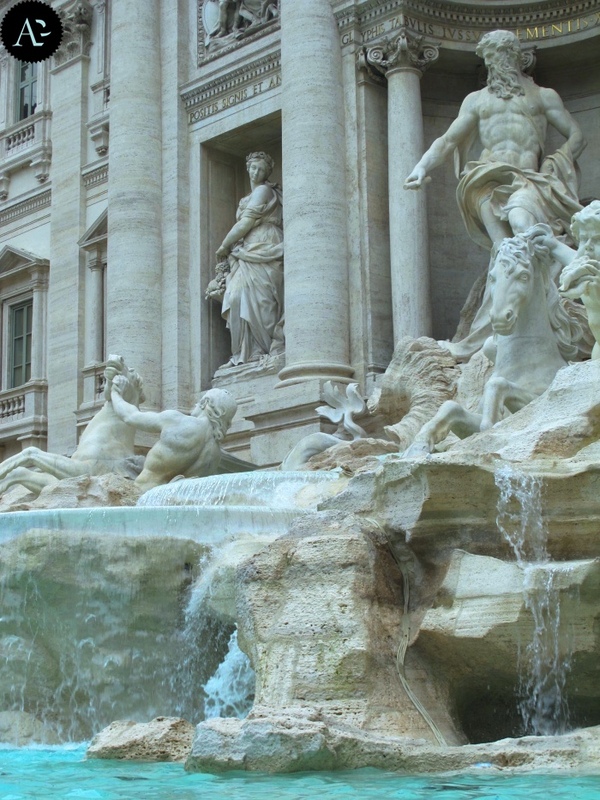 On 19 February 2015 the fountain was severely damaged in some points by a group of football hooligans who had arrived in Rome to support Rotterdam in a Europa League match against A.S. Roma. 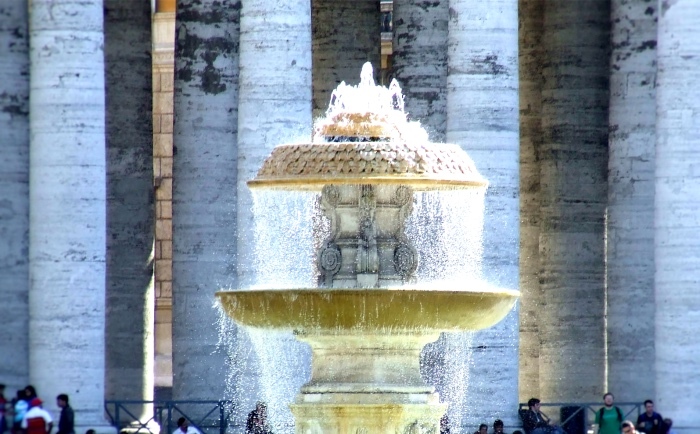 The Fountains of St. Peter’s Square were made in two different moments. The older fountain on the north side of the square was made by Carlo Maderno in 1614, whereas the other one on the south side of the square was made by Carlo Fontana in 1677 (According to other sources it was made by Bernini, too). The Fountain of Moses, called also Fontana dell’Acqua Felice, named after Felice Peretti, known as Pope Sixtus V.
In 1585 the Pope purchased the field on the area of the sources of water which provided the ancient aqueduct of Emperor Alexander Severus, fallen into disuse. This was the first mostra (a grand commemorative fountain) in Rome. la 5 resta famosa per la statua del profeta venuta talemente male da sembrar un gnomo!